A quick view of the most influential metrics in Mansfield. CNN/Money Magazine ranked Mansfield at #17 in 2014 in its annual "Best Places To Live" list. 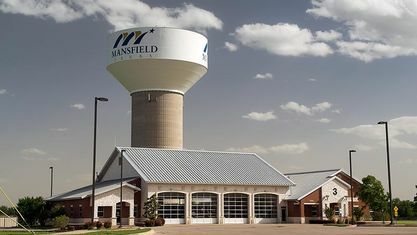 Mansfield has been in that list in the recent past: in 2007, 2009, and 2012, ranking it 83rd, 24th, and 30th, respectively. It is currently the 15th most affluent location in all of Texas. View our selection of available properties in the Mansfield area. Check out the latest demographic information available for Mansfield. 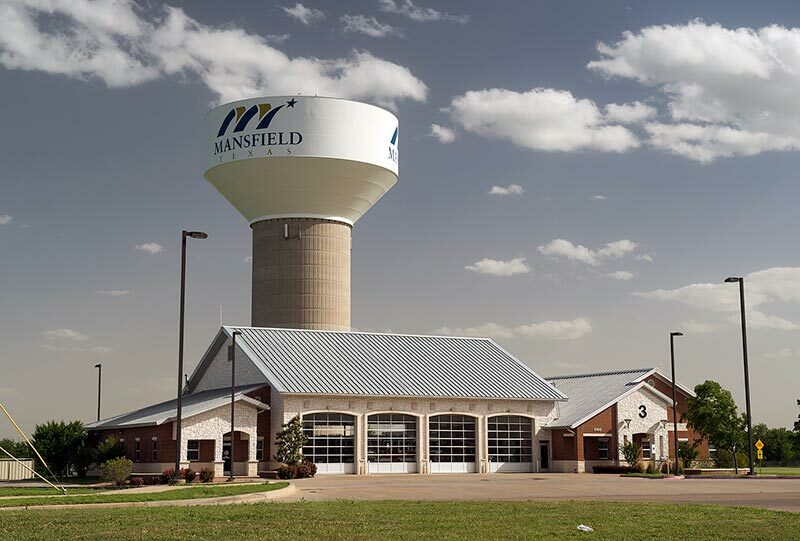 Get to know Mansfield better with our featured images and videos. Learn more about schools near Mansfield complete with ratings and contact information. Browse through the top rated businesses in the most popular categories Mansfield has to offer.